Airtelligence supplied material for laboratory space pressurization and air flow control from Phoenix Controls in conjunction with variable air volume chilled beams from Swegon. This building utilizes the Konvekta run around coil system in addition to MEE Industries adiabatic cooling and reverse osmosis system to maximize energy recovery. 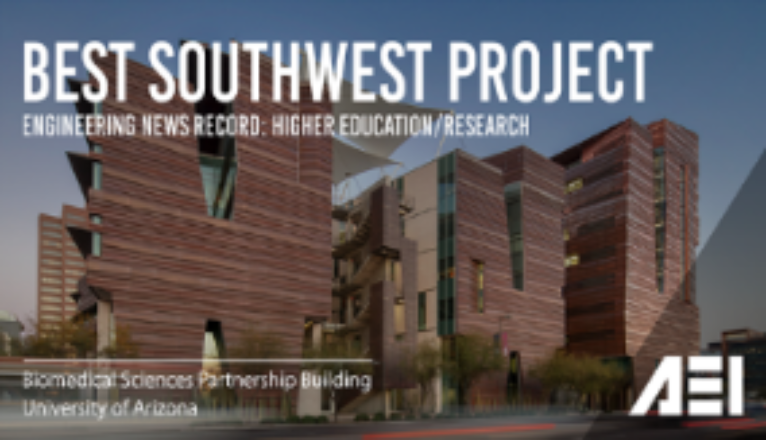 Click here to read article from ENR magazine describing this project. 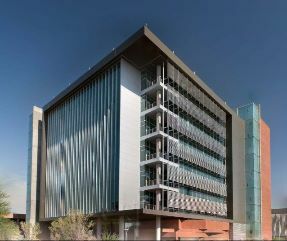 Provided the laboratory pressurization and fume hood controls as well as airflow measureing in to this 9 story iconic lab project in downtown Phoenix for the University of Airzona. Supplied material for laboratory space pressurization and air flow control from Phoenix Controls in conjunction with airflow monitoring by Ebtron and pressure monitors from Critical Room Controls. This building utilizes the OptiNet system from Aircuity for Demand Control Ventilation. There are pressurization monitors and MSA gas and refrigerant detectors used in various labs. Project consists of supplying material for laboratory space pressurization and air flow control from Phoenix Controls in conjunction with airflow monitoring by Ebtron and pressure monitors from Critical Room Controls. This building utilizes the OptiNet system from Aircuity for Demand Control Ventilation. There are Envirco fan filter units installed in the high bay clean room spaces. Project contains wet chemistry, forensics and a variety of pressurization spaces utilizing the Phoenix Controls valves. Ebtron air flow measuring stations are used for supply, return and outside air for general building pressurization. 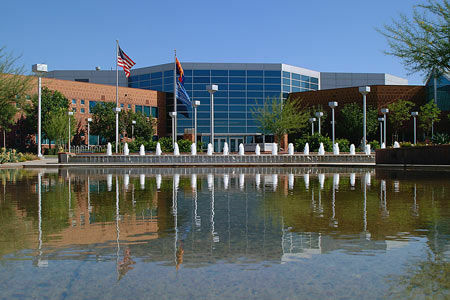 Campus uses Phoenix Controls, Aircuity, Ebtron and Danfoss valves installed in a number of projects across the campus including the Foothill Research, Cholla Pharmacy laboratory, Veterinary Science laboratory, Veterinary Clinic and newest large animal facility [LAF] which is in progress right now. 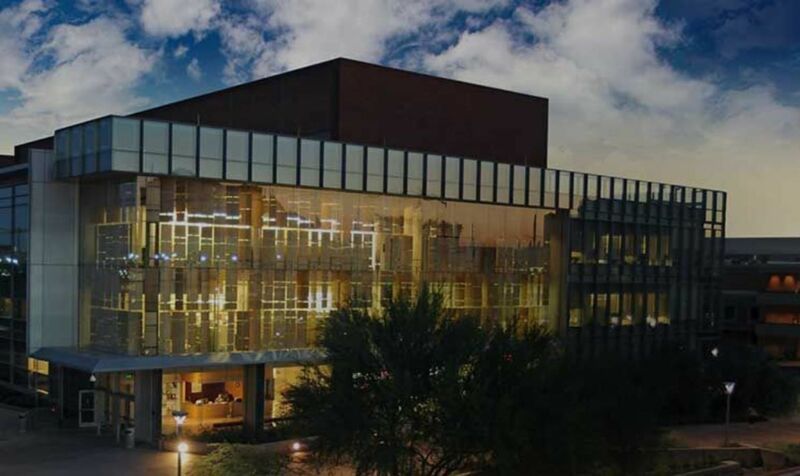 At multiple campus locations the Autani wireless automation system is installed to allow the facility personnel to program space temperatures and set schedules.